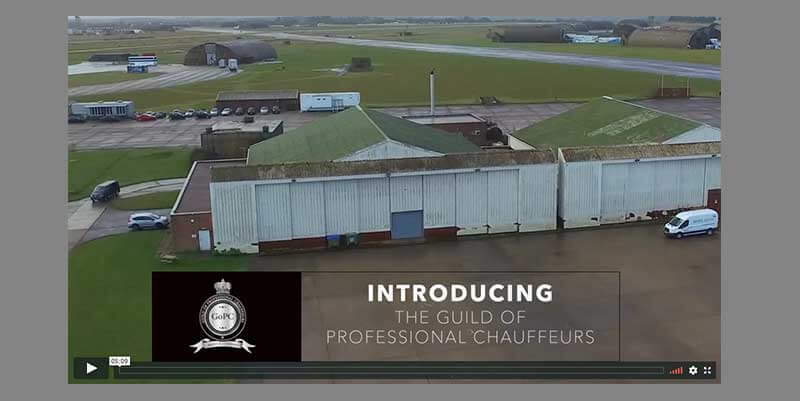 We can’t promise you a red carpet premiere but we are extremely happy with the release of the first in a series of Guild of Professional Chauffeurs PR videos. 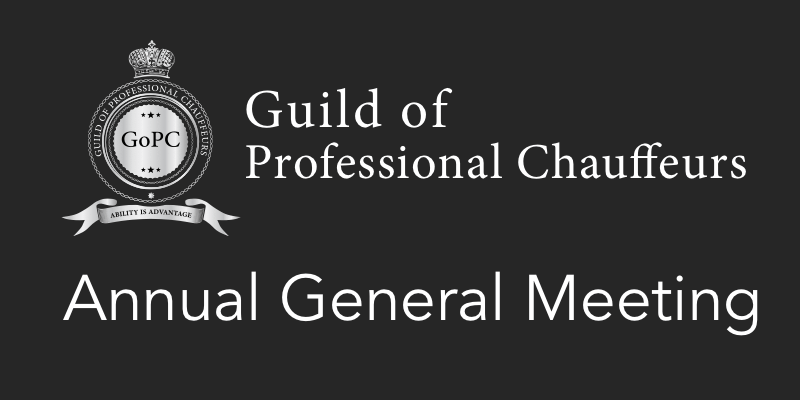 The first one gives a brief insight into the reasons behind the Guild’s formation, what membership offers, and even a sneak preview of our challenging assessment process. Assessment and First Aid weekends set for January 2019! 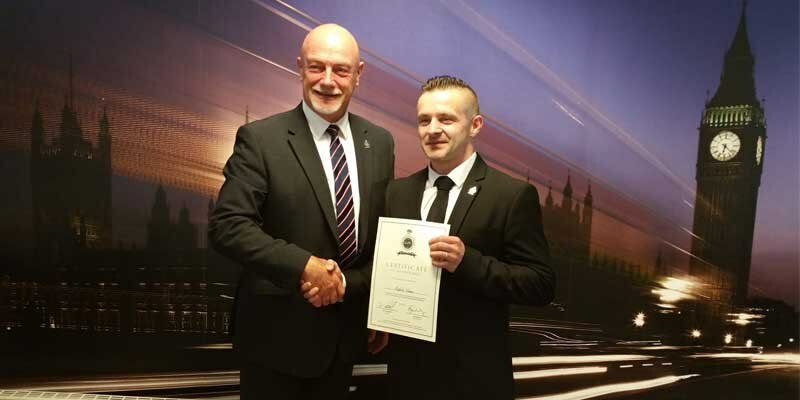 The Guild has announced two forthcoming weekends which will again give chauffeurs the opportunity to undertake professional driver-specific first aid courses and attempt the the assessment process to gain membership. 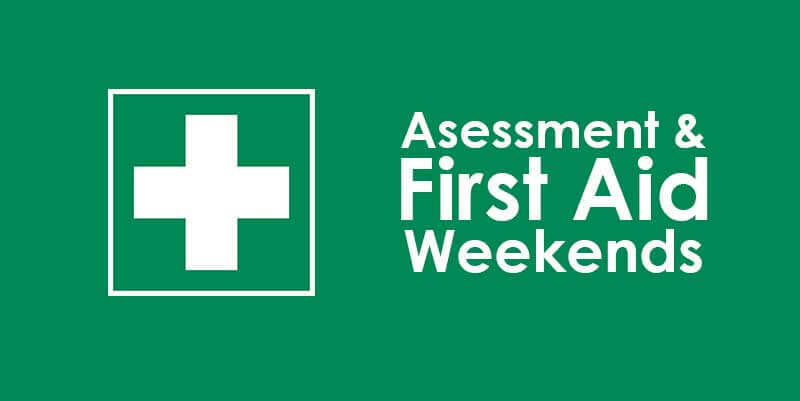 Read moreAssessment and First Aid weekends set for January 2019! Welcome from Steve Sommerfeld, Chairman. Apologies from Gary Jacob and Simon Rudd. Steve Sommerfeld outlined the general position the Guild currently finds itself in, together with the main topics requiring discussion. 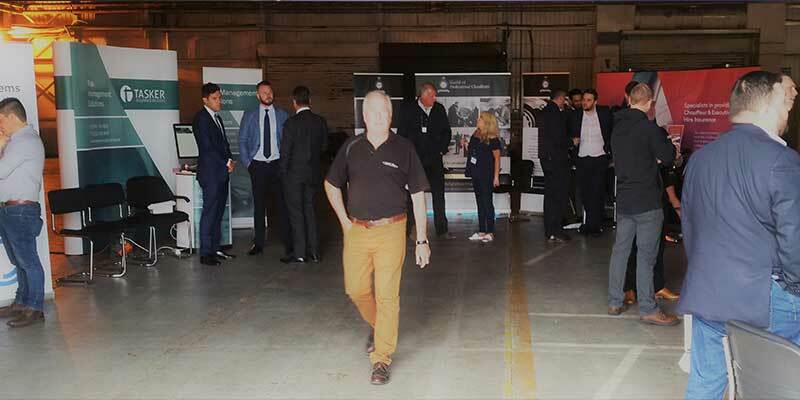 The August Bank Holiday weekend saw the Guild’s London-centric assessment day, hosted by LCH at their plush Elstree headquarters. This month’s members assessment day was rotated to London, and our friends at LCH assisted us once again with kind use of their HQ offices. The day started early, and conditions were perfect with blue skies and excited candidates. Meet the GoPC event – the full after-show report! After a few months of careful planning and last-minute nerves we have to say that the very first ‘Meet the Guild’ networking event was a fantastic success, and far exceeded our expectations. From the very beginning the event was always publicised as a casual, laid back affair and was intended to be a great addition to anyone’s Bank Holiday weekend. 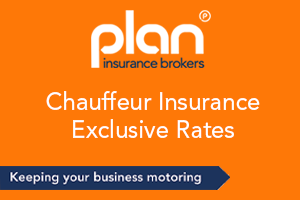 Anyone who’s even vaguely interested in saving and promoting the professional chauffeur industry, that is. Read moreMeet the GoPC event – the full after-show report!